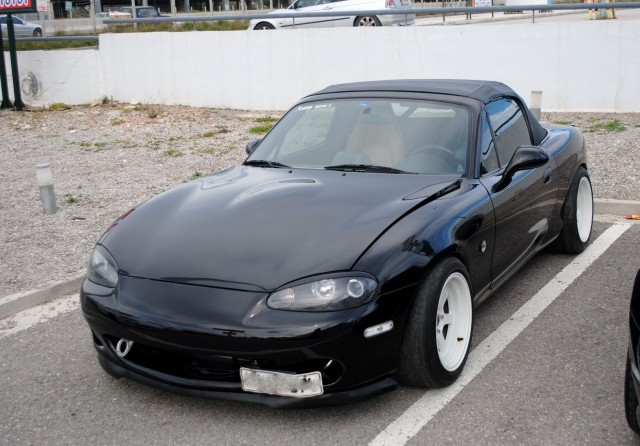 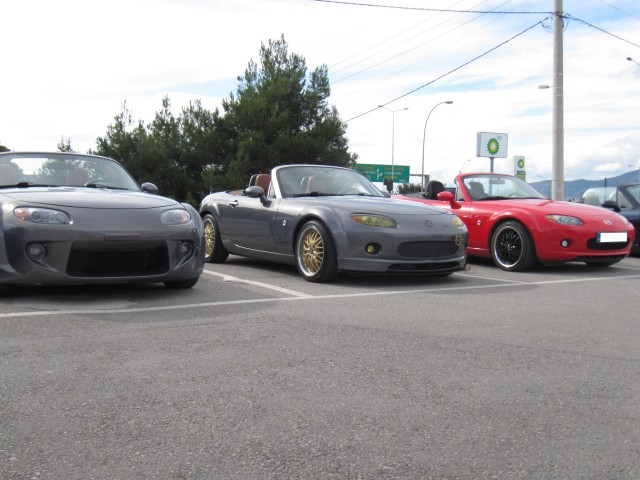 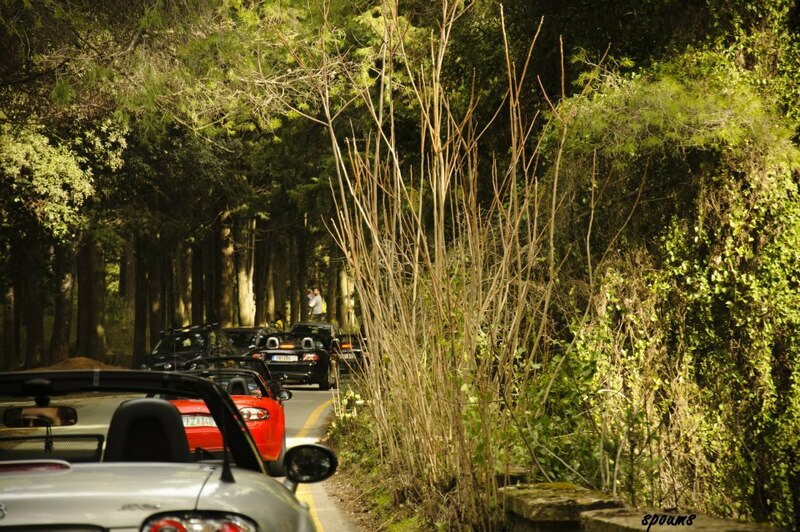 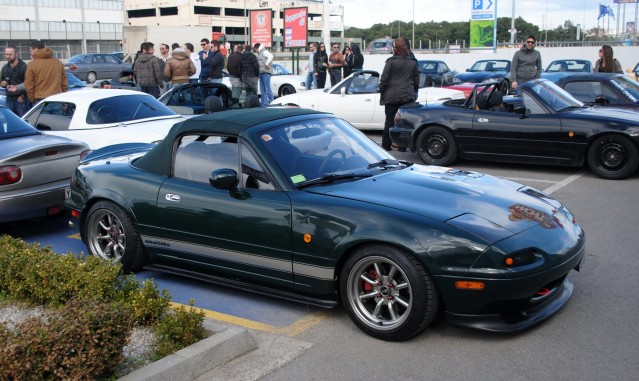 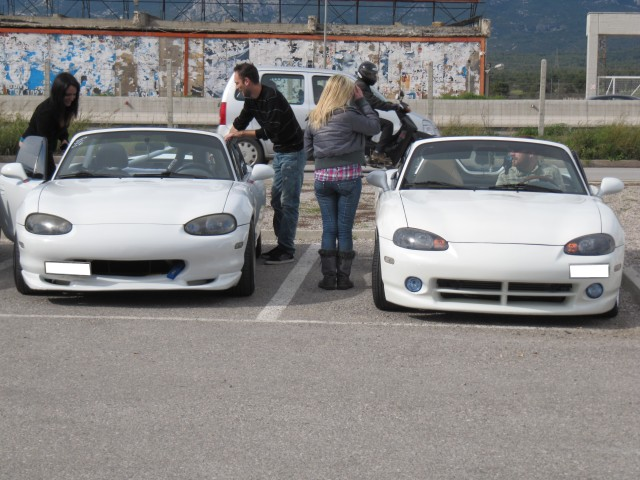 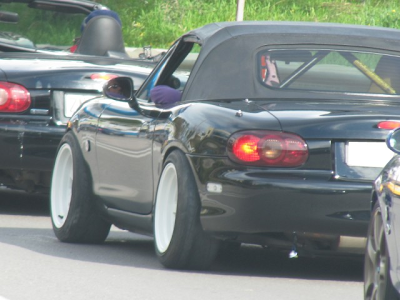 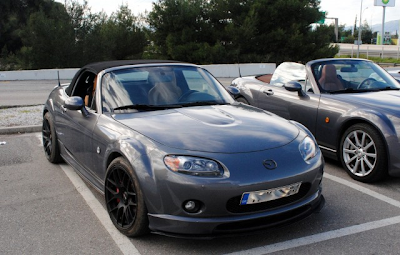 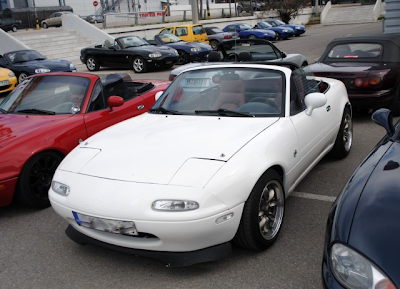 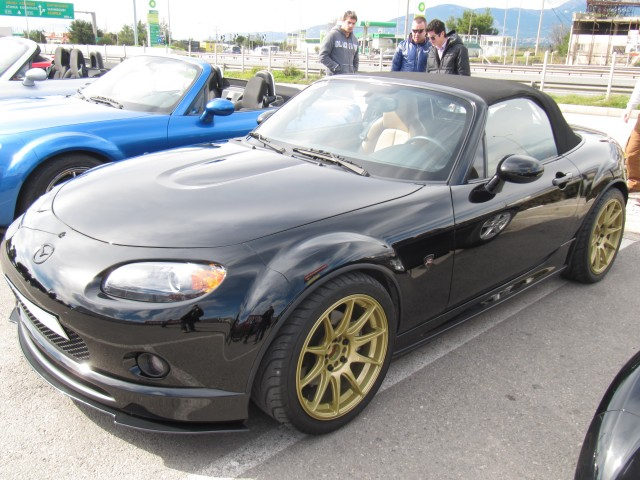 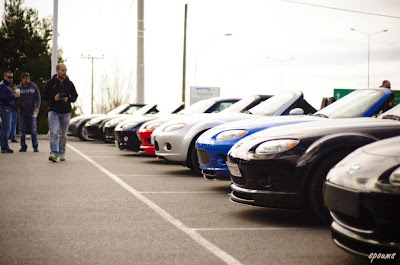 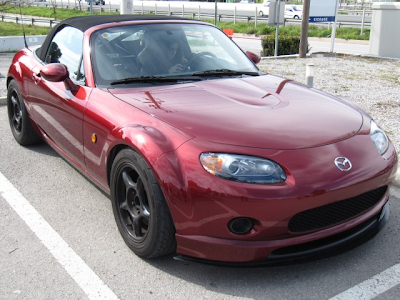 JDMbits: Gallery: Miata Parade At Mymx5 Annual Meet! 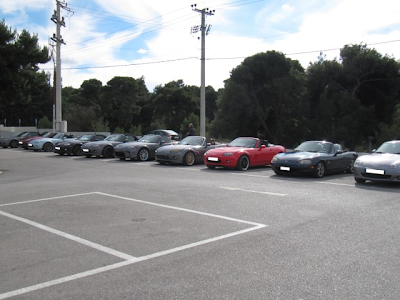 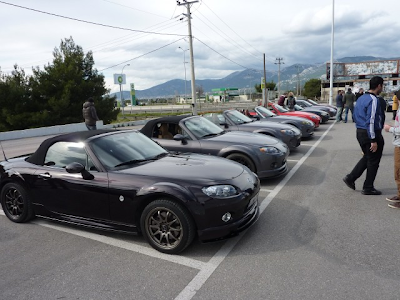 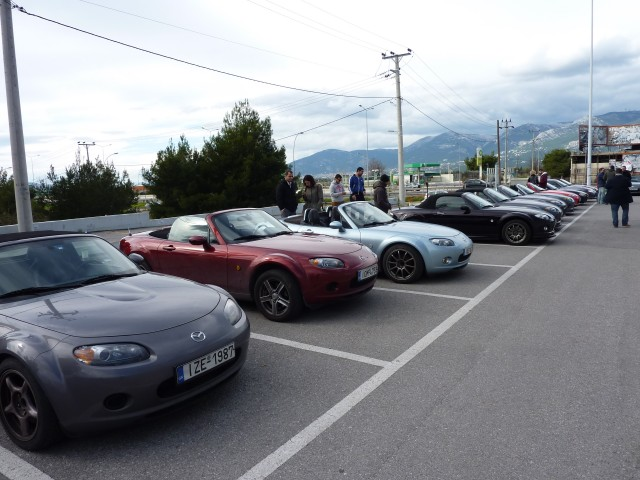 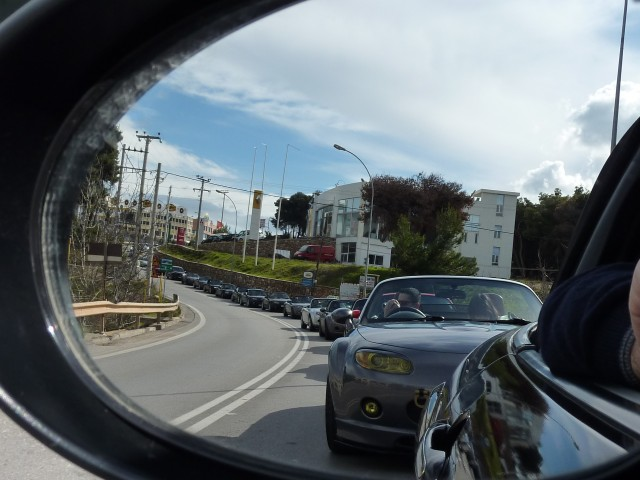 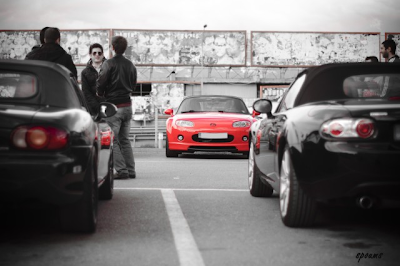 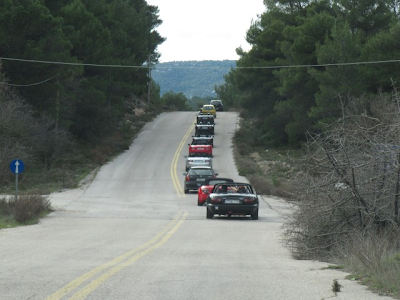 Gallery: Miata Parade At Mymx5 Annual Meet! 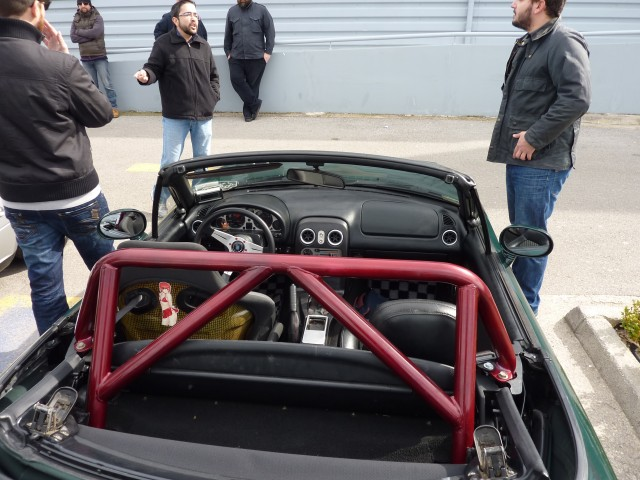 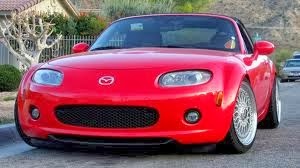 and of course the JDMbits Miata was there. 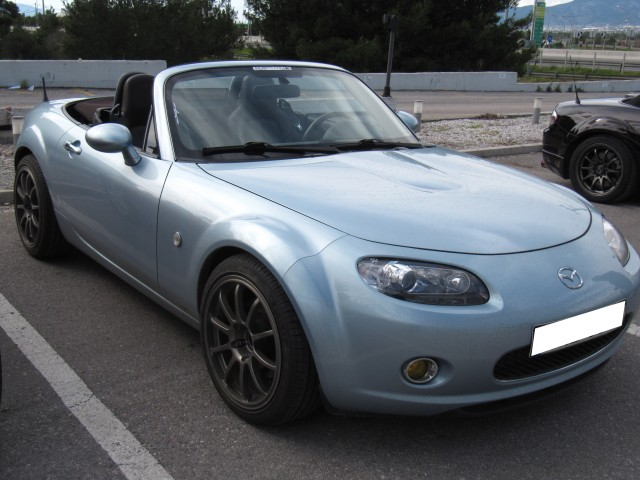 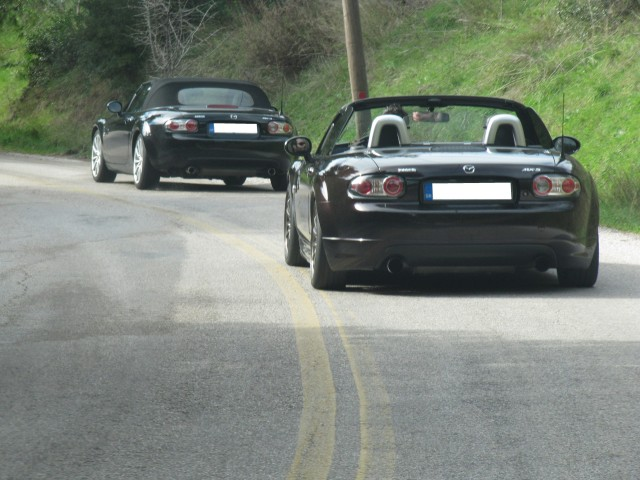 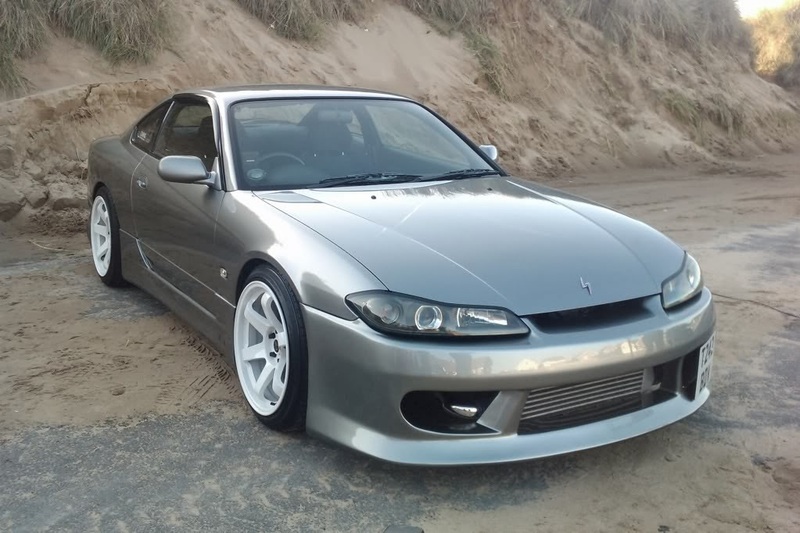 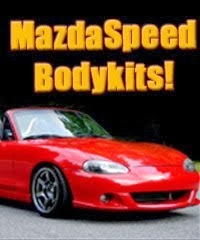 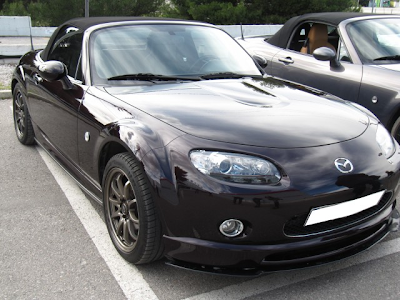 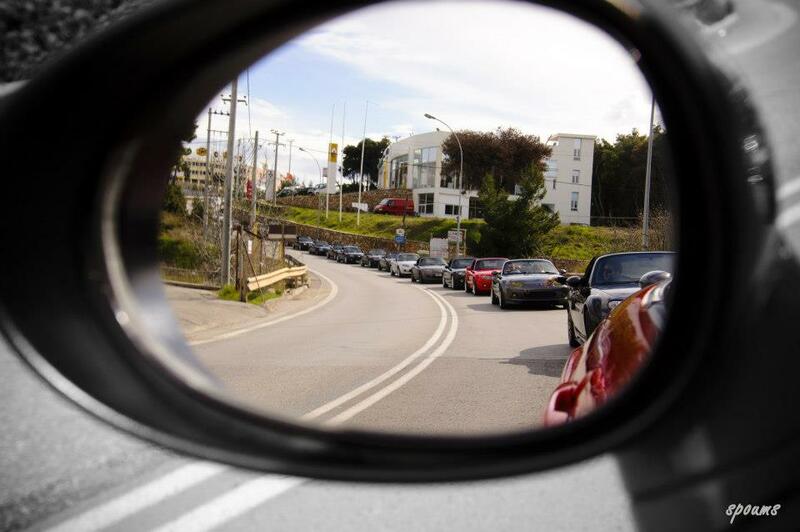 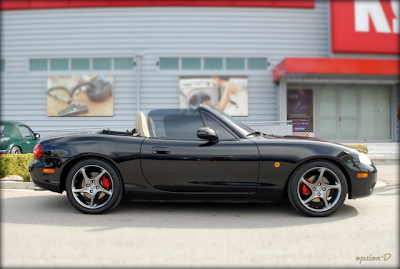 it featured exactly 61 Mx5s of all generations. 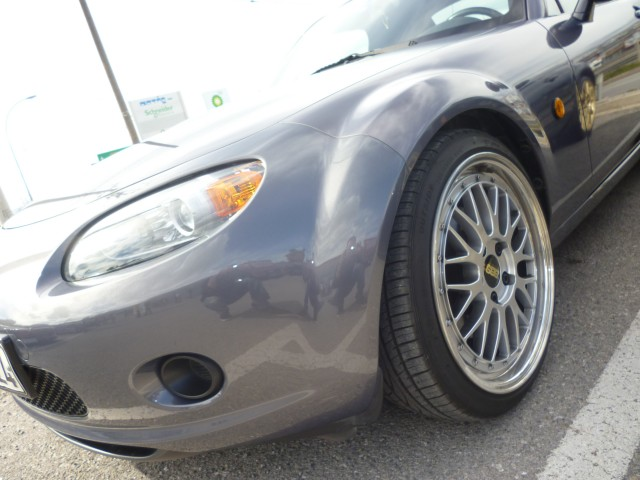 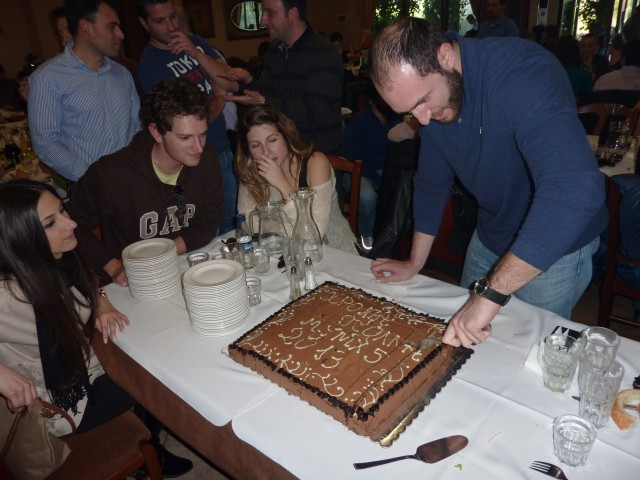 Enjoy the pictures some of the members took! Complete Gallery after the Jump! 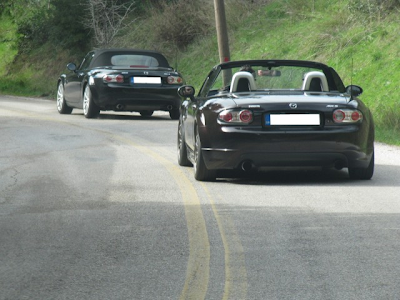 Weather was nice on Sunday but now its all stormy with hail out there.